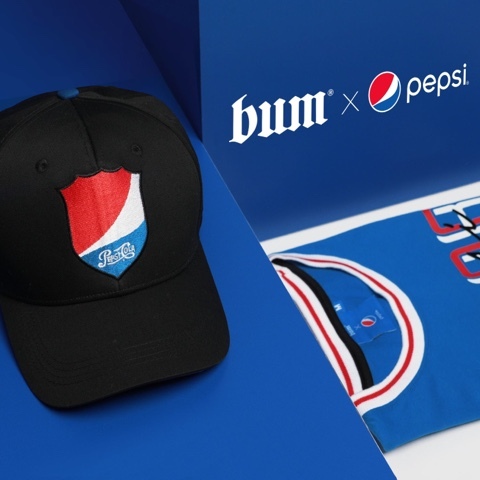 It's an international brand partnering up with one of the most popular streetwear brand in the Philippines, this is BUM x PEPSI. What does this mean? 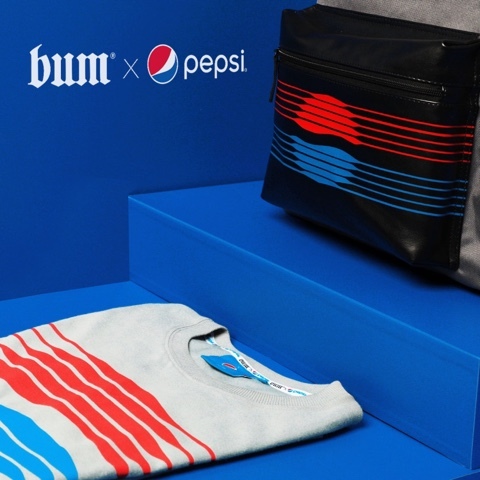 It's two of your favorite brands coming together and bringing forth the style and design that has long made BUM a successful clothing company and Pepsi's own brand, logo and colors which I'm sure will be making collectors from all over the world go gaga over it. 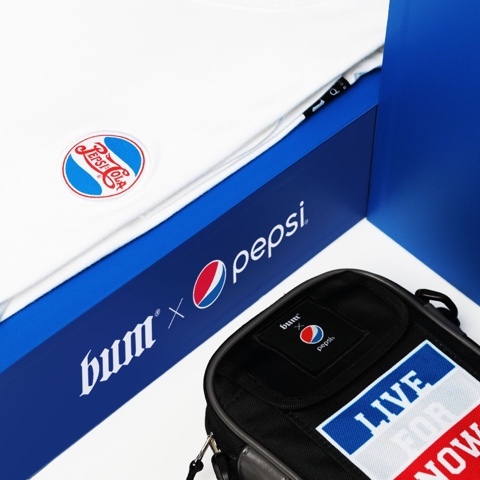 They're also making this one of the biggest events in Metro Manila by getting you involved in a show this coming Friday at Trinoma, one of the biggest malls of Ayala Corp. Head on to Quezon City and the mall's main event center and check out this one of a kind BUM x PEPSI Capsule Collection which will be in stores soon! 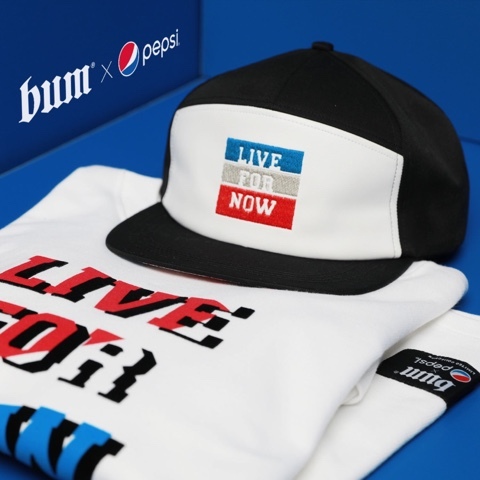 I think Pepsi knows how important the youth is as they have always been "The Choice of the New Generation" which is the same people that also purchase BUM's caps, accessories, shirts, shorts, jeans and dresses. There will also be a full fashion show happening on June 8, 2018. Make sure you don't miss this show because it will be epic! 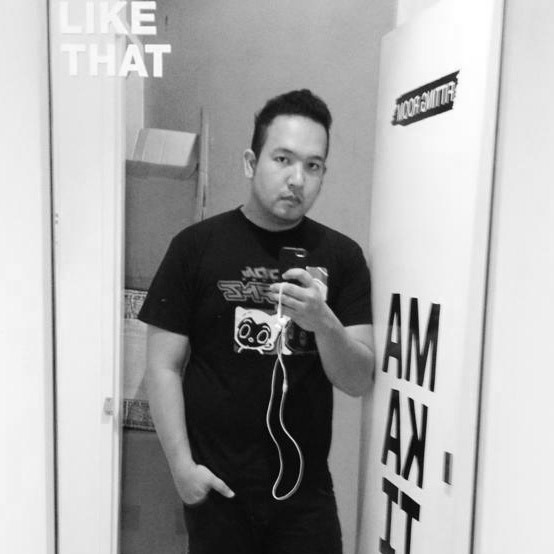 Show starts at 5pm, I'm excited already!